Serendipity Hybrid Corn Crop Seeds. Zea mays. This bicolor TripleSweet corn produces high quality 8 inch ears with 16 to 18 rows of sugar enhanced kernels. 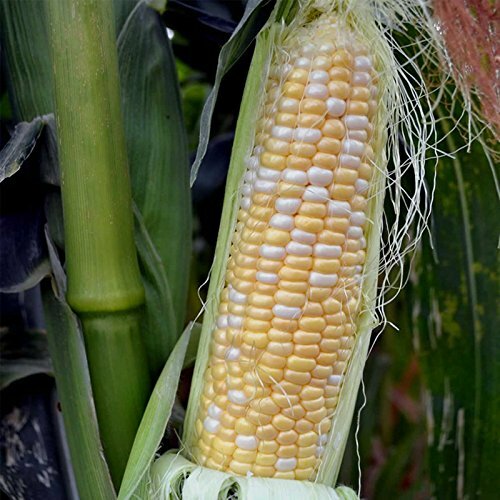 Serendipity corn offers unsurpassedeating enjoyment and a long shelf life.